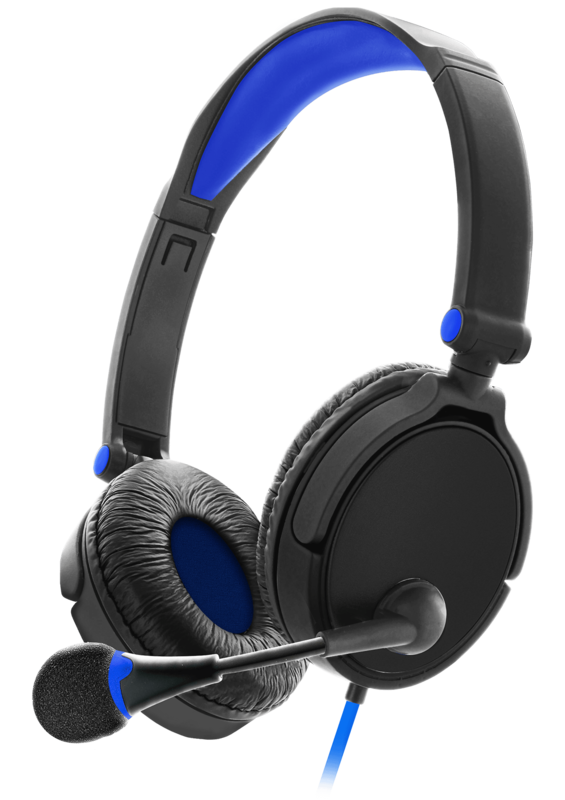 Inside the Left earpiece, you can find our flexible retracting microphone. 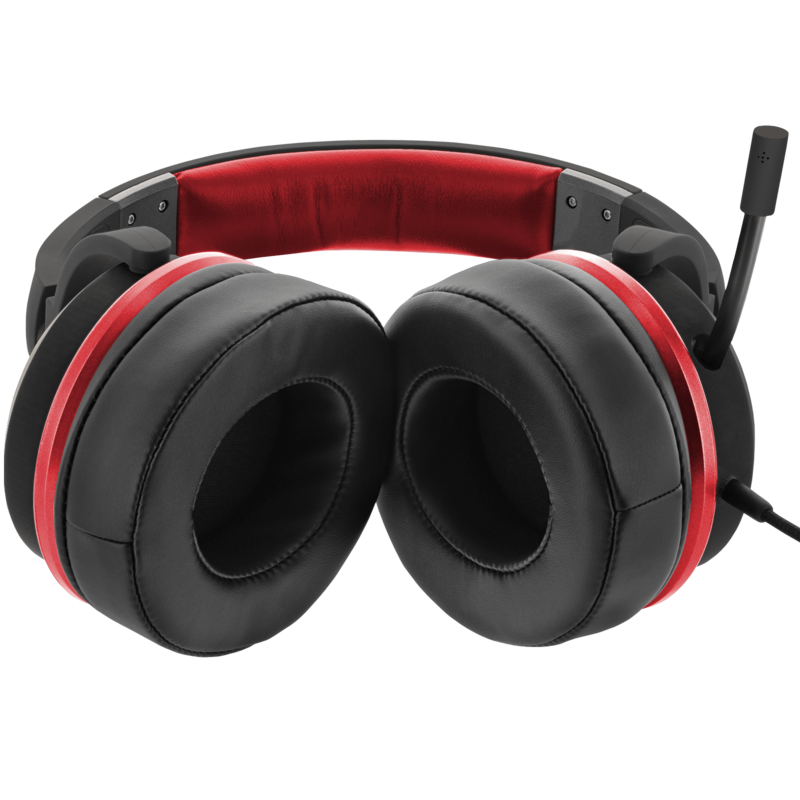 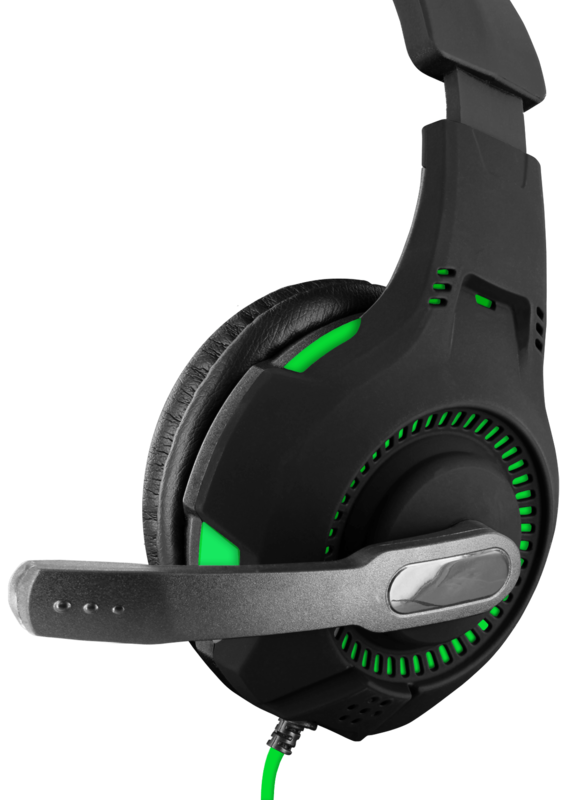 Easily adjustable simply pull the mic out when in use and retract back into place after gaming. 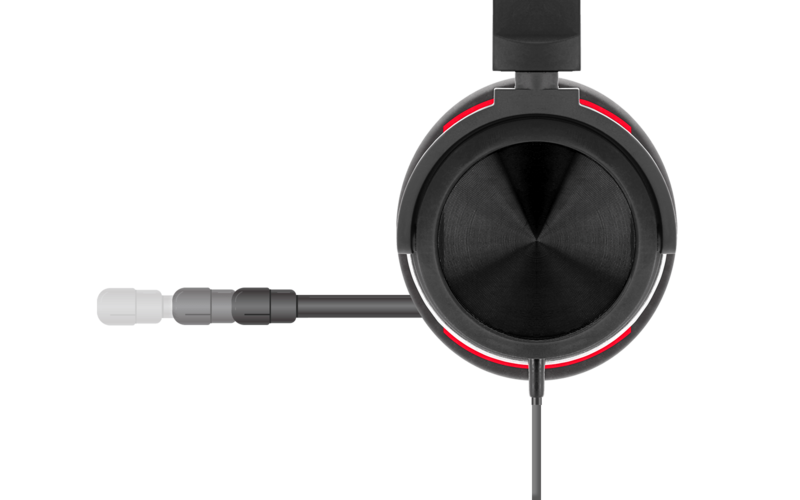 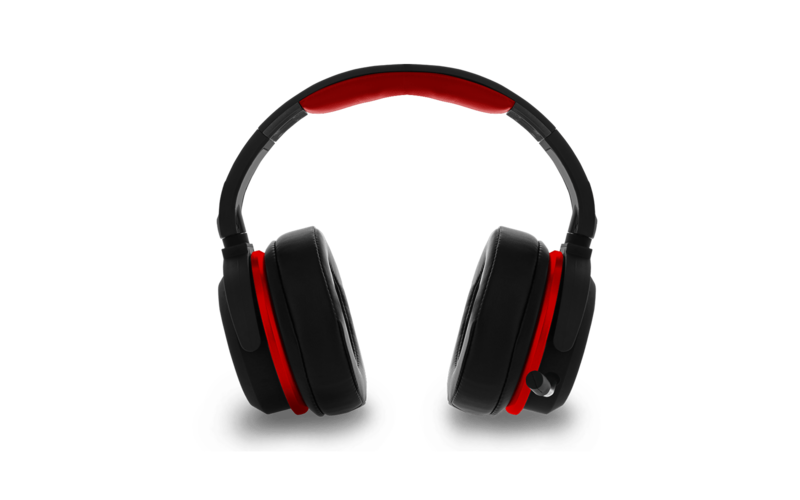 The microphone is featured with noise cancellation technology. 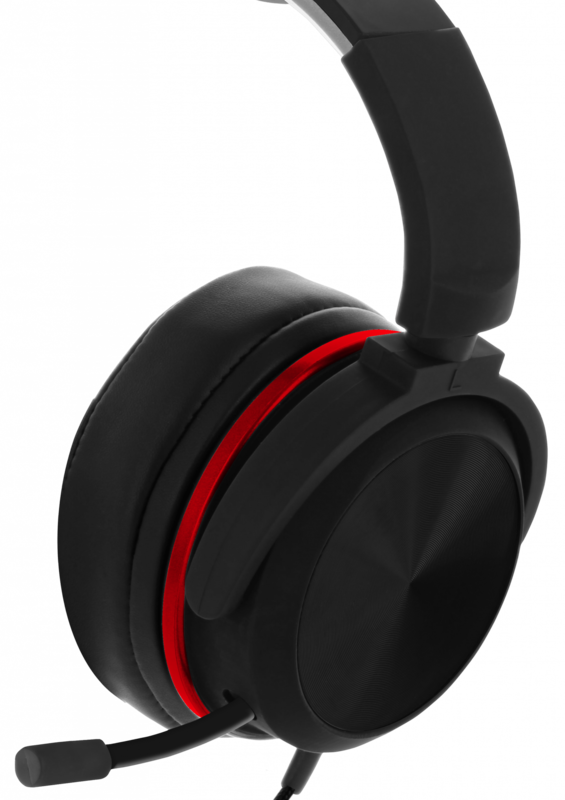  Gaming can produce very demanding sounds so we've equipped the GX200 with dynamic 50mm neodymium drivers that can handle anything from explosions to the scenic sounds of nature.